Fat Joe celebrated his birthday with a star-studded bash. 13. 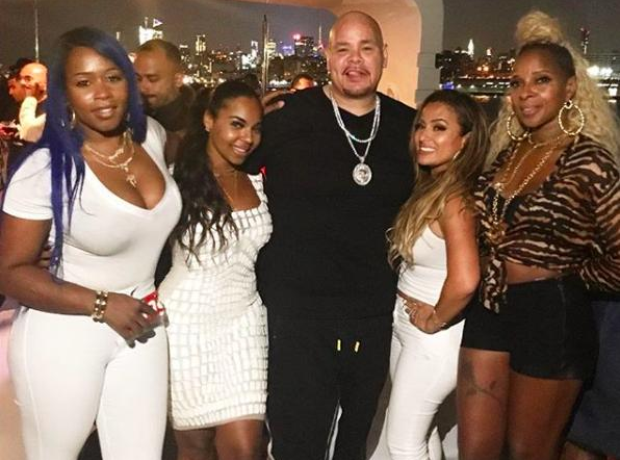 Fat Joe celebrated his birthday with a star-studded bash.